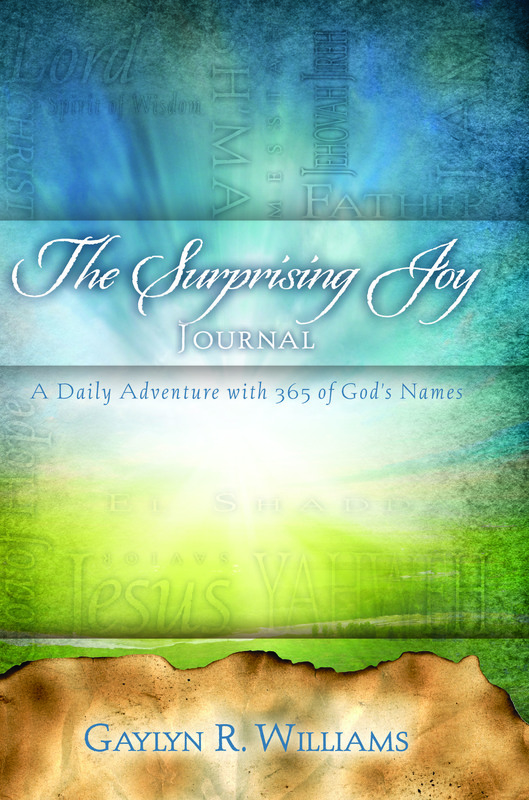 The Surprising Joy Journal is now available! It can be used with the Surprising Joy of Exploring God’s Heart or separately. Each day has the name of God, a verse and room to write your thoughts about that name. In John 17:1, Jesus referred to God as Father. Here He adds that God is a Holy Father. God is not only a loving and kind Father to us, but He is also holy. The Greek word for holy, Hagios, means sacred, pure, moral or blameless. Merriam-Webster defines holy as “exalted or worthy of complete devotion as one perfect in goodness and righteousness.” Pater means Father. Meditate on this name. What does it mean to you that God is a Holy Father? He is Jesus’ Holy Father, but He is also your Holy Father. Notice what Jesus was asking His Father to do—protect us by the power of His name. Think about that. What does it mean to you that God protects you by the power of His name? Jesus was also asking His Holy Father to make us one, as He is one with the Father. How are they one? How do you think God wants us to be one with other believers? What might that look like? Ask the Lord to show you. Holy Father, I worship You because You are worthy of my complete devotion. You are pure, blameless and perfect, yet You are also my loving Father. Thank You. Teach me to know You and honor You more. 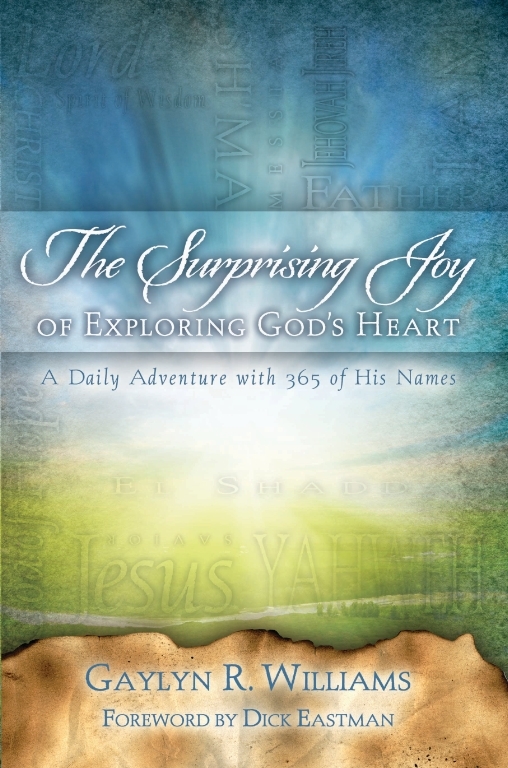 If you enjoy this blog and would like more, check out the book that this is from: The Surprising Joy of Exploring God’s Heart: A Daily Adventure with 365 of His Names. To get a free copy of “Unlocking Joy” go to www.rrbooks.org/free-e-books. they had been counted worthy of suffering disgrace for the Name. Over and over in the Word we hear about the Name of the Lord. When you see that, it should remind you of everything He is. I started studying references to God’s Name about five years ago. I’m amazed at all the times the Bible just mentions “name,” rather than a specific name of the Lord. Why do you think God does that? Think about this name of God today. There is no one that even begins to compare with our God. The people in the New Testament just referred to Jesus as “The Name.” Think about that. Lord, thank You for Your Name and all that it represents—Your power, Your presence, Your character, Your qualities and so much more. Teach me to know Your Name in new ways.